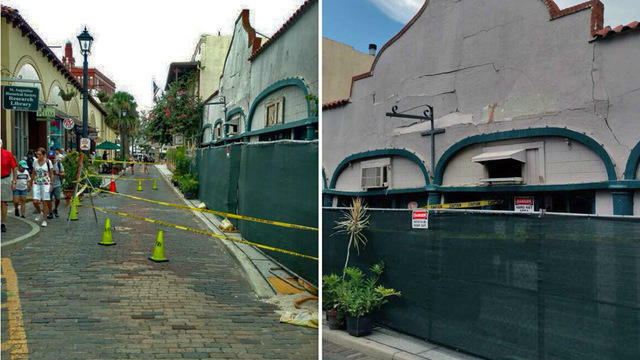 Cecilia Aiple, with St. Augustine Police Department, told our News4Jax partner a trolley train operator called after seeing damage done to a building at 9 Avilés Street on Wednesday morning. A sergeant sent to investigate agreed there was a safety concern and shut down the road to traffic. Pedestrians can still pass on the street. Aviles Street was closed to vehicles as crowds descend on the city for Fourth of July entertainment and fireworks. "We haven't had the people walking through that normally would be here," said MaryRose LaCavera, owner of Piece Pie -- across the street from the crumbling building. "It's sad that they don't get to experience it. It's the oldest street in America, too." Hers and other businesses in the area say it's a problem. "It has definitely impacted our business," she said. "Unfortunately, we are down about 33 percent at this time." The unstable building is currently unoccupied. One resident told News4Jax it has been under renovation for months. St. Johns County property records show it sold last December to Red Moon Properties for $490,000. According to St. Augustine police, the owner of the building said they will apply for a demolition permit Thursday morning. 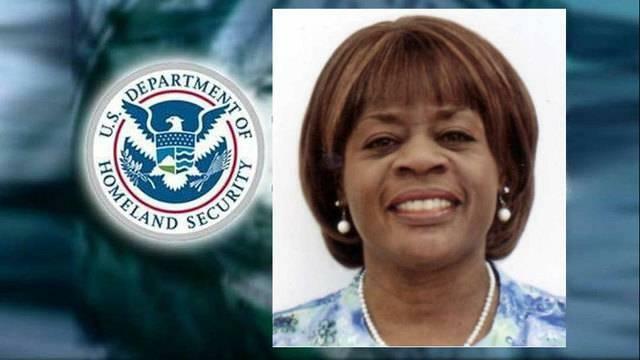 Deltra Long, the member of the St. Augustine Planning and Zoning Board who was indicted on charges of theft of government funds and false property damage claims, has been suspended from the board. 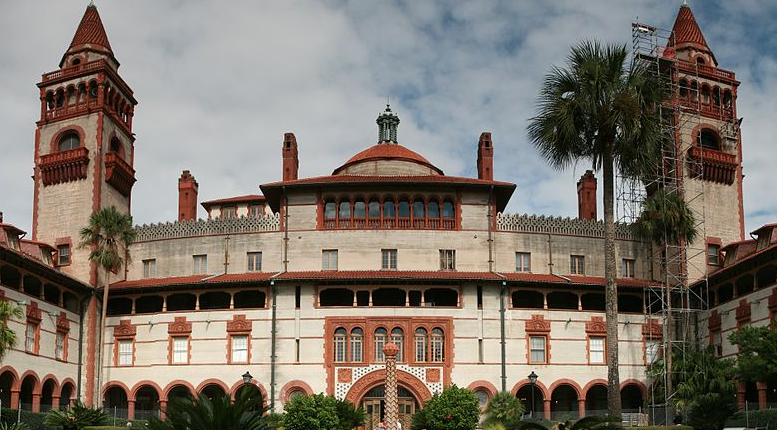 Flagler College in St. Augustine is the latest Florida campus that is going 100 percent smoke and tobacco free. 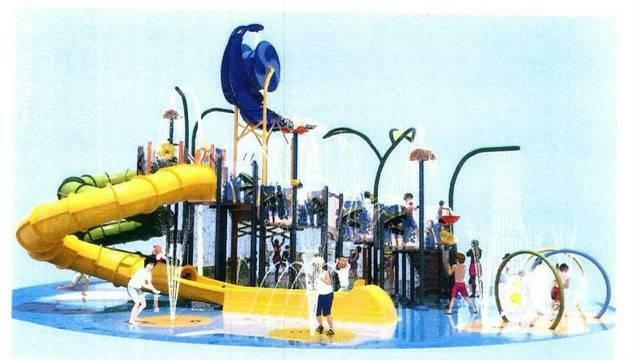 A motion passed Monday night unanimously denied the application for a $600,000 water park to be built at the oceanfront Embassy Suites on A1A in St. Augustine Beach.